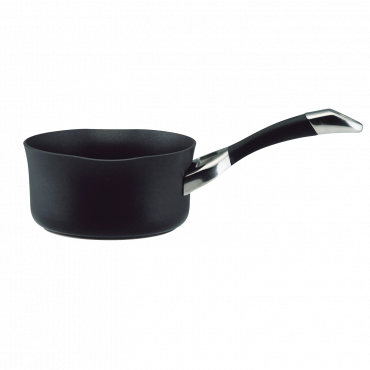 Choose this extraordinary Circulon Symmetry Covered Casserole to create both mouthwatering meals and healthier cooking. 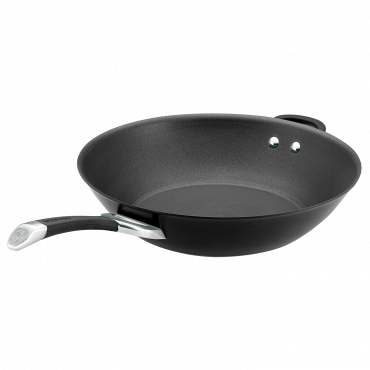 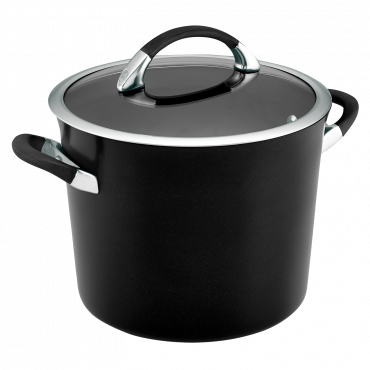 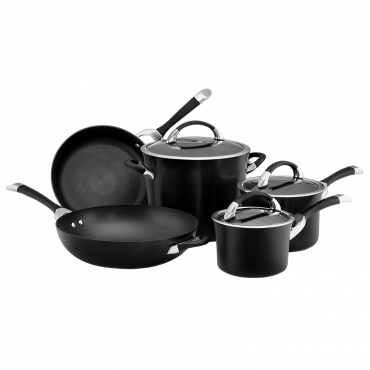 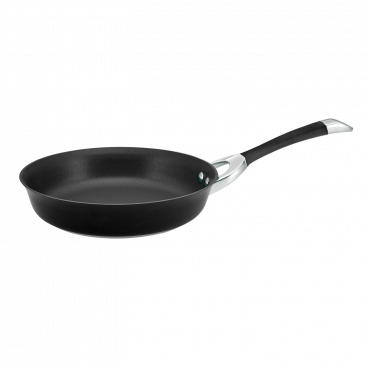 The casserole's attractive exterior adds sophistication and style to any kitchen décor, and the heavy-duty hard-anodised aluminum construction is twice as solid as stainless steel for lasting durability so you can cook all your family fabvourite one-pot dishes such as Potato and Leek Casserole or Slow-Braised Beef Stews in this generously sized 28cm/5.7L Casserole. 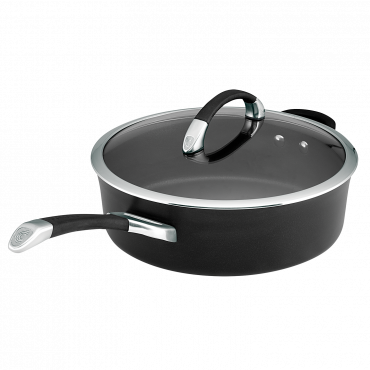 Circulon Symmetry 28cm/5.7L Covered Casserole is rated 4.0 out of 5 by 1.